So, I’ve been busy on several projects over the summer, some examples below. Painting in Malta is slightly different to the UK, with temperatures and humidity so high. I’ve had a devil of a time getting my airbrush to work for more than 5 minutes at a time, and paint behaves a little differently in the heat (not to mention the exciting things that happen to varnish in this humidity). Overall things are moving along and I’m really enjoying painting again. 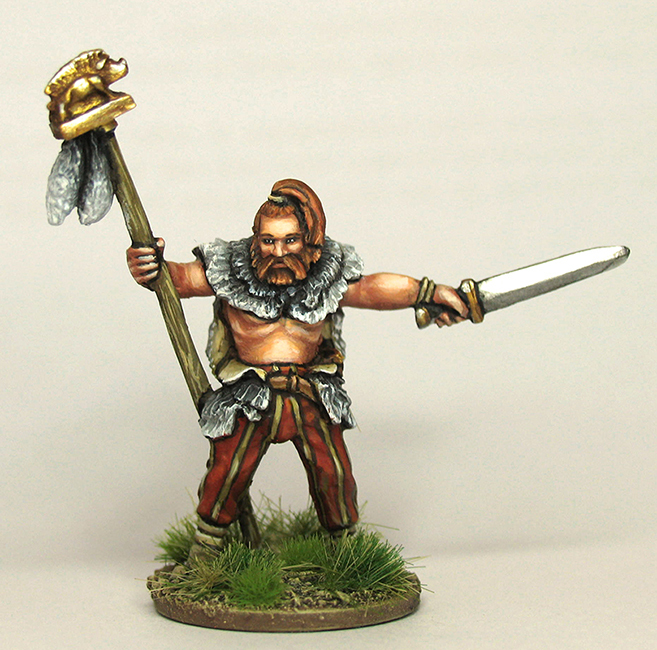 Really loving painting some Dark Ages figures (especially the Footsore range) and have a new 15th Century Lion Rampant project in the wings, shared with someone who I’ve met on the island. I’ll probably write a little more about Dark Ages ranges soon. I’ve been picking up a lot of what’s available with no real plan other than that they are great to paint and the background fascinates me. Comparing the different ranges side by side has been an interesting exercise, and there are some newer ‘players’ on the market including the rather excellent Saxon Miniatures range. 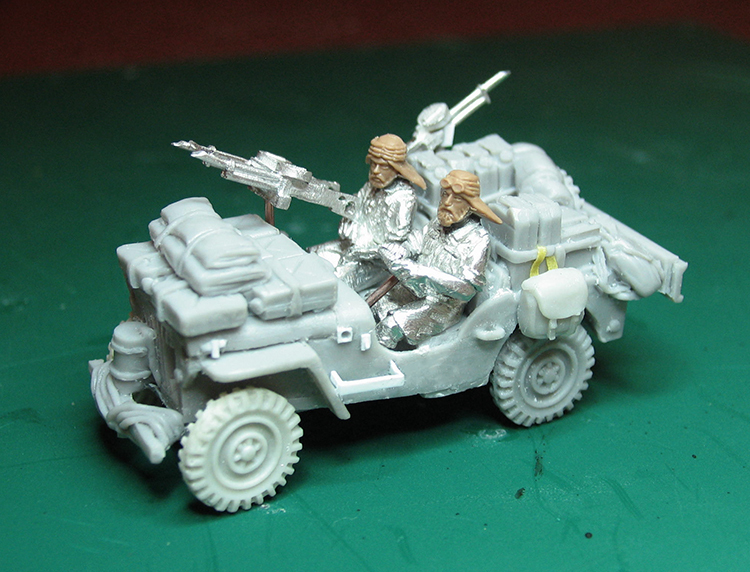 Footsore Miniatures Aella sculpted by Bill Thornhill. An absolutely brilliant figure and one that I might paint again at some point! 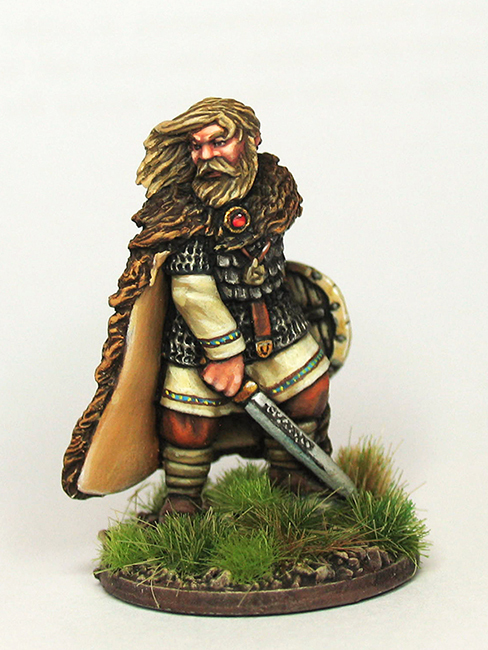 Warlord Germanic tribe command type. 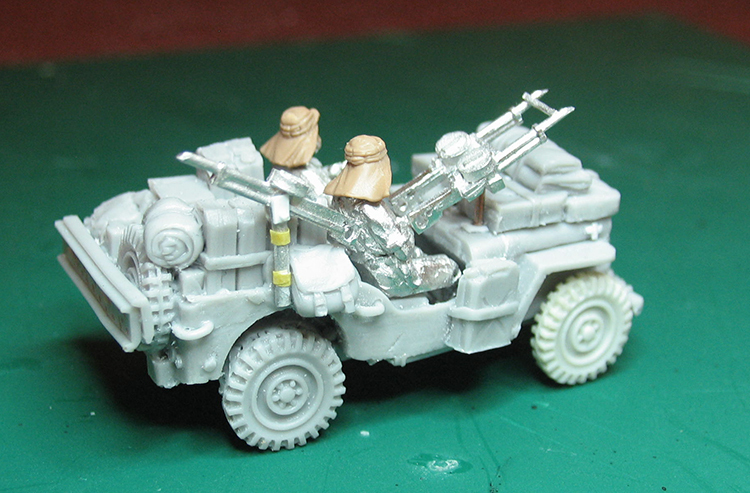 Steve Saleh sculpt and very characterful. 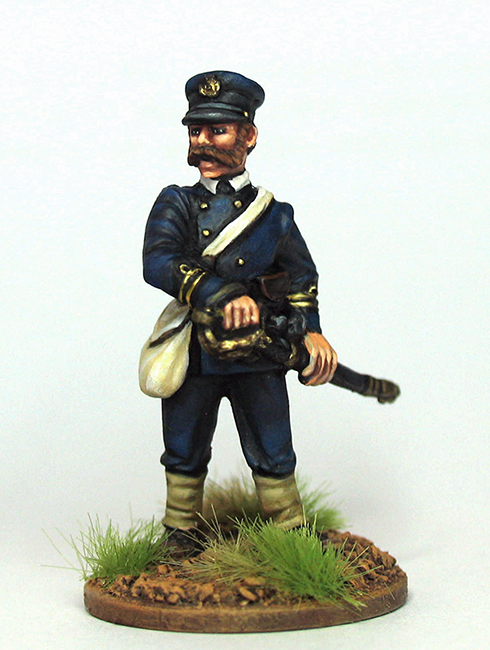 Empress Miniatures Zulu War Naval Officer. A Paul Hicks sculpt … need I say more? 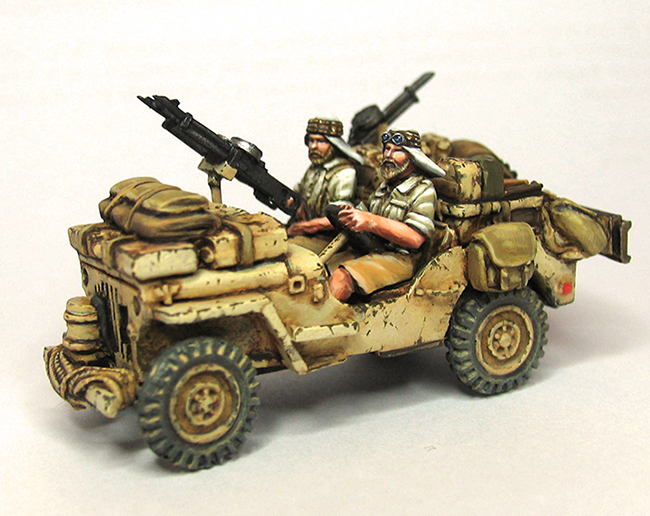 The finished Perry Miniatures SAS Jeep. The picture doesn’t really do it justice (I would say that though wouldn’t I? ), but it is really quite tiny and looks nice in-hand. The original casting needed a little clean-up, but nothing too stressful.